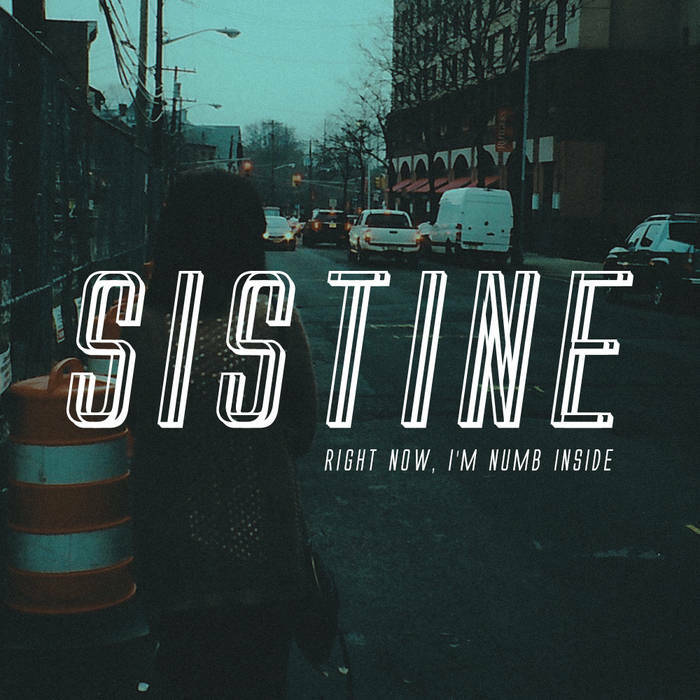 Sistine is a three piece band from New Jersey, who formed in 2015, from the looks of things. Sistine play a mellow, somber, and tense style of music that incorporates elements of shoegaze, alt. rock, punk, emo, and indie rock within their sound. Musically, Sistine can be loosely compared to bands such as old Title Fight, Prawn, Balance And Composure, Shores, and Estates. This is the band's debut five song EP, which was released on October 21st, 2016. 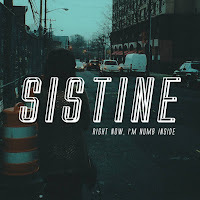 On Right Now, I'm Numb Inside, Sistine offer up five tracks of moody, tense, and melodic sounding shoegaze, alt. rock, punk, emo, and indie rock. Overall, Right Now, I'm Numb Inside is a killer EP and should not be missed. Highly recommended! Enjoy! Pre-orders for Right Now, I'm Numb Inside are up at Puddle Jumper Distro, if you want to snag a copy of this killer EP on wax or cassette.